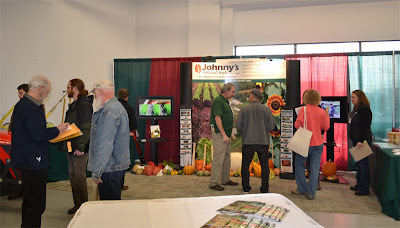 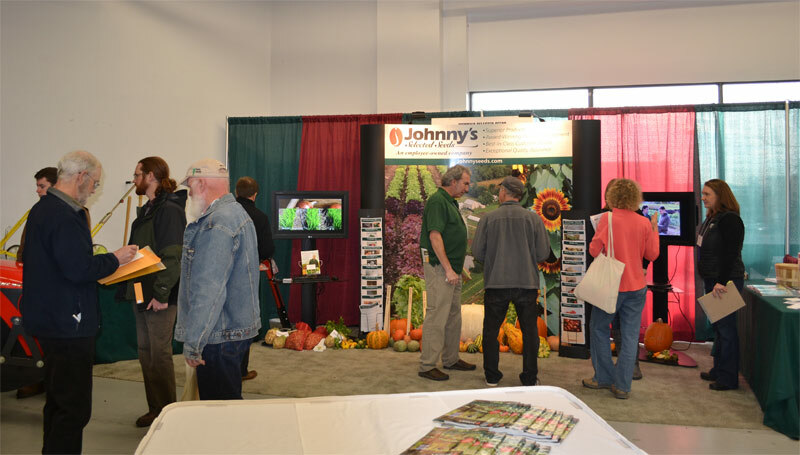 Johnny's Territory Sales Reps chat with attendees. 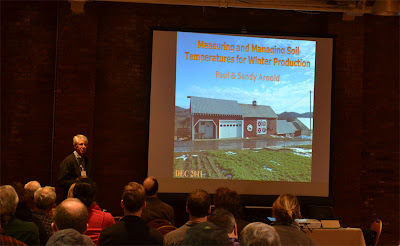 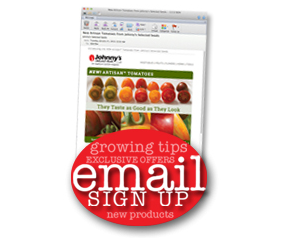 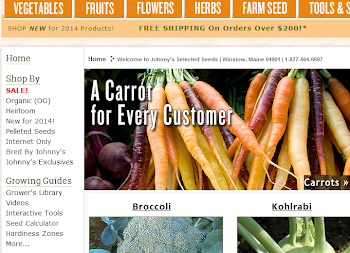 Paul Arnold, of Pleasant Valley Farm in upstate New York, talks about winter growing. 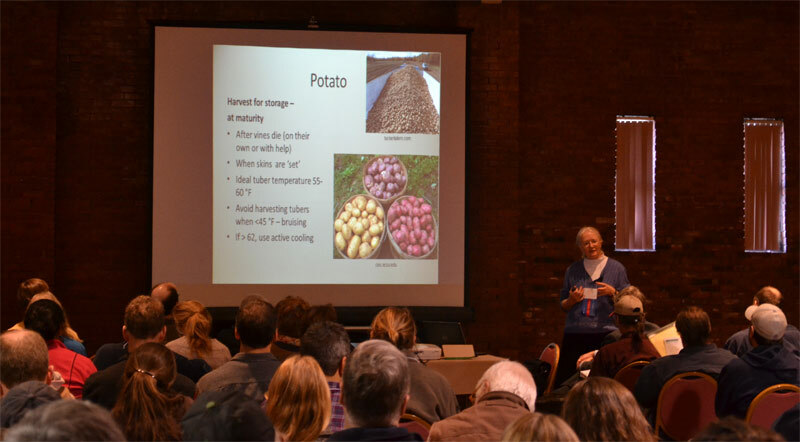 Ruth Hazzard of the UMass Extension Service talks potatoes.